The Super Bowl is just around the corner, and you know what that means: awesome game day food, a whole lineup of unusually interesting commercials, and of course, the most exciting event of the year for football fans, all while gathered around the big screen. Even cord-cutters won’t have to miss out on the action. In fact, you can tune in on the cheap with the help of a pretty sweet discount on Amazon’s Fire TV Cube, down to $80 today from a list price of $120. 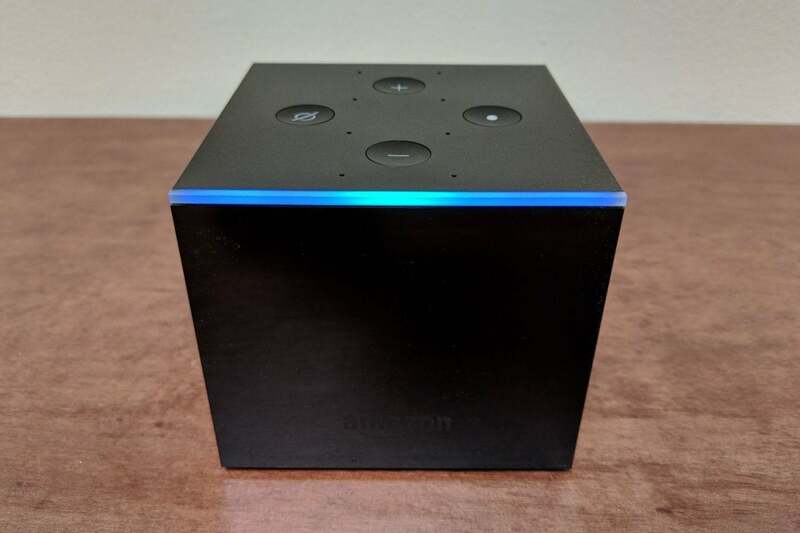 This cube-shaped streaming device is best-known for its voice control, with the smarts of Amazon’s Alexa digital assistant built right in. You can turn on your TV, play videos and music, adjust volume, change the channel, check the weather and news, and more with just the sound of your voice. You can also use it to access streaming services such as Netflix and Hulu and stream in 4K Ultra HD. When we gave the Fire TV Cube a try, we gave it 3 stars out of 5, noting that although Alexa still has some limits when it comes to streaming, when it does work well it transforms this streamer and the TV it’s connected to into an Echo-style setup. And at this low price, all that functionality is a touchdown. 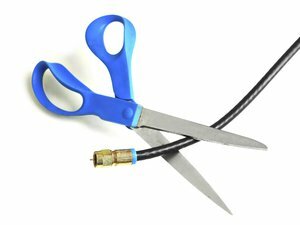 So how can cord cutters catch the big game? Check out our full guide on watching the Super Bowl without cable, as well as our roundup of the best Super Bowl big-screen TV deals to complete your entertainment center upgrade.